There are three models to choose from. The T3270, T5270 and T7270. They offer print width’s of 24″, 36″ and 44″ respectively. 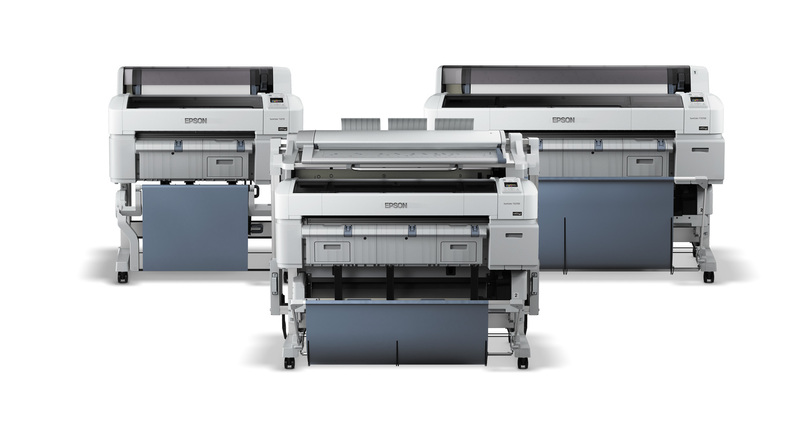 The T5270 and T7270 also offer dual roll printing and scanning multifunction options.